Lee Lee Ho University Malaysia Sarawak. Puong Ling Law University Malaysia Sarawak. Soh Fong Lim University Malaysia Sarawak. Environmental management has been in the process of evolution since Industrial Revolutions of 18th and 19th centuries. And the more recent is the development of international environmental management standards and guidelines to facilitate global trade. These environmental management standards and guidelines are usually known as Environmental Management Systems (EMS). This research investigates the implementation motivations in relation to EMS adoption in Sarawak, Malaysia organizations. Empirical findings of a survey on the above in Sarawak organizations are presented. About 112 survey questionnaires invitations were forwarded to various organizations in Sarawak and a total of 47 responses were received. The results of this research show that among the Sarawak organizations, the top three implementation motivations or benefits from implementing EMS according to their importance by the Sarawak EMS user’s organizations are 1) Legal compliance as the top benefit of EMS implementation; 2) Improvement in operational environmental protection; and 3) Corporate image advantages. Lee Lee Ho, University Malaysia Sarawak. Department of Civil Engineering, University Malaysia Sarawak. Puong Ling Law, University Malaysia Sarawak. Soh Fong Lim, University Malaysia Sarawak. Department of Chemical Engineering & Energy Sustainability, University Malaysia Sarawak. Chin KS 1999. Factors Influencing ISO 14000 Implementation in Printed Circuit Board Manufacturing Industry in Hong Kong. Journal of Environmental Planning and Management, 42(1):123-134. Corbett CJ, Russo MV 2001. The Impact of ISO 14001. ISO Management Systems, (December 2001), pp. 23 – 29. Fryxell GE, Lo CW, Chung SS 2004. Influence of motivations for seeking ISO 14001 certification on perceptions of EMS effectiveness in China. Environmental Management, 33(2):239-251. Giles F 2008. Assessing the effectiveness of your environmental management system. Environmental Quality Management, 18(2):1-6. Ho LL, Law PL 2015a. Impact of Implementation of ISO 14001 Environmental Management Systems on Environmental Performance: A Case Study. International Journal of Engineering Research and Science & Technology, 4(1):80-90. Ho LL, Law PL 2015b. A Review on Benefits and Roles of Implementation; and Major Frameworks of Environmental Management Systems. International Journal of Current Research, 7(4):14446-14450.
International Organization for Standardization 2014. ISO 14001 Continual Improvement Survey 2013: Executive Summary. International Organization for Standardization, Geneva. International Organization for Standardization 2015. ISO 14001:2015 (E) Environmental Management Systems – Requirements with guidance for use. International Organization for Standardization, Geneva. Maier S, Vanstone K 2005. Do good environmental management systems lead to good environmental performance? Ethical Investment Research Services (EIRIS), London. Marambanyika T, Mutekwa T 2009. Effectiveness of ISO 14001 Environmental Management Systems in Enhancing Corporate Environmental Sustainability at Unilever South East Africa in Harare, Zimbabwe. Journal of Sustainable Development in Africa, 11(1):280-297. Nunally JC, Bernstein IH 1994. Psychometric theory, Issue 972. McGraw-Hill, 94 pp. Ritchie I, Hayes W 1998. A guide to the implementation of the ISO 14000 series on environmental management. Prentice Hall, Upper Saddle River, N.J.
Rivera-Camino J 2001. What motivates European firms to adopt environmental management systems? Eco-Management and Auditing, 8(3):134–143. Scott P 2003. Management systems and sustainable development. ISO Management Systems, September – October 2003, pp. 27-32. Walford N 1995. Geographical Data Analysis. John Wiley and Sons, New York. Watson M, Emery ART 2004. Law, economics and the environment: A comparative study of environmental management systems. 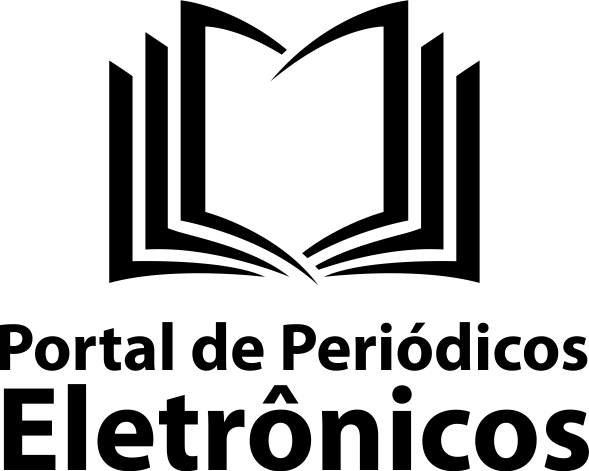 Managerial Auditing Journal, 19(6):760 – 77. Ho, Lee Lee, Puong Ling Law, e Soh Fong Lim. 2017. Environmental Management Systems (EMS) Adoption in Sarawak (Malaysia): Implementation Motivations. 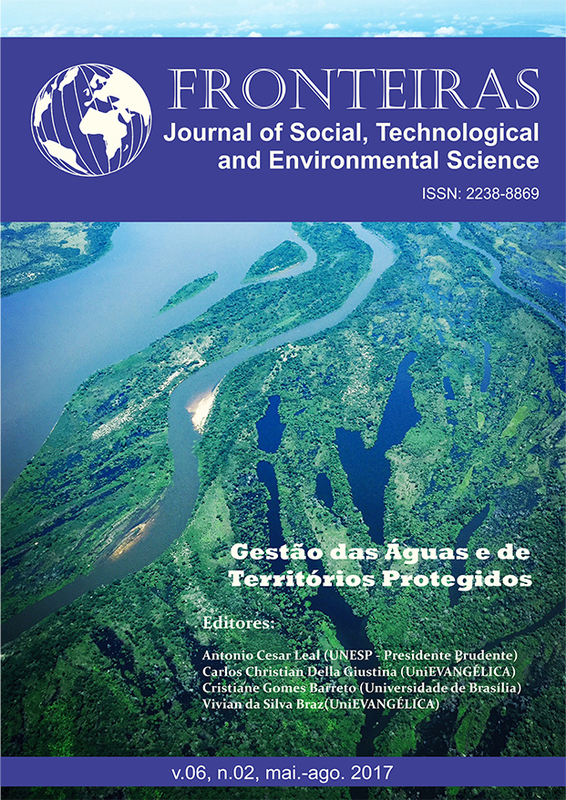 Fronteiras: Journal of Social, Technological and Environmental Science 6 (2), 198-216. https://doi.org/https://doi.org/10.21664/2238-8869.2017v6i2.p198-216.